Local police are on the lookout for a bogus policeman who robbed tourists of their credit cards and PIN numbers. 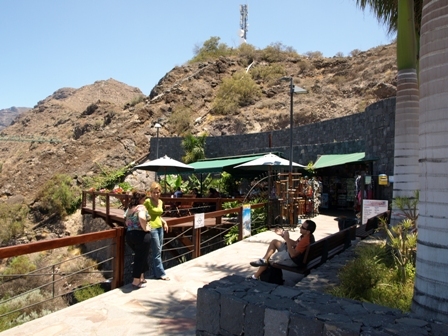 He approached tourists on Tuesday 10th, while they were taking photos at a local viewpoint, near Los Gigantes, and asked them for their paperwork. Those who could not provide any ID were then asked for their credit cards and PIN numbers. He then left them declaring he was going to the nearest bank to verify the cards. Three tourists obliged and handed over their cards with PIN numbers and the cheeky criminal drew out almost Euros 2000 at the nearest cash point.